Overlooking Lake Eola, Modera Central transforms your place to live into your new playground. From outdoor amenities that include an elevated pool deck, barbecue grills, fire pit lounge, and outdoor seating, to an on-site fitness center and yoga studio, Modera Central offers you a life of leisure at your own design. 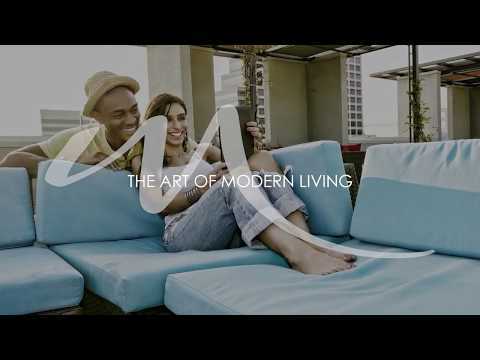 Ready to experience the art of modern living?